The Cream of the Terrain Crop has arrived! Beautiful and packed with every option this FULLY LOADED GMC can't be beat. 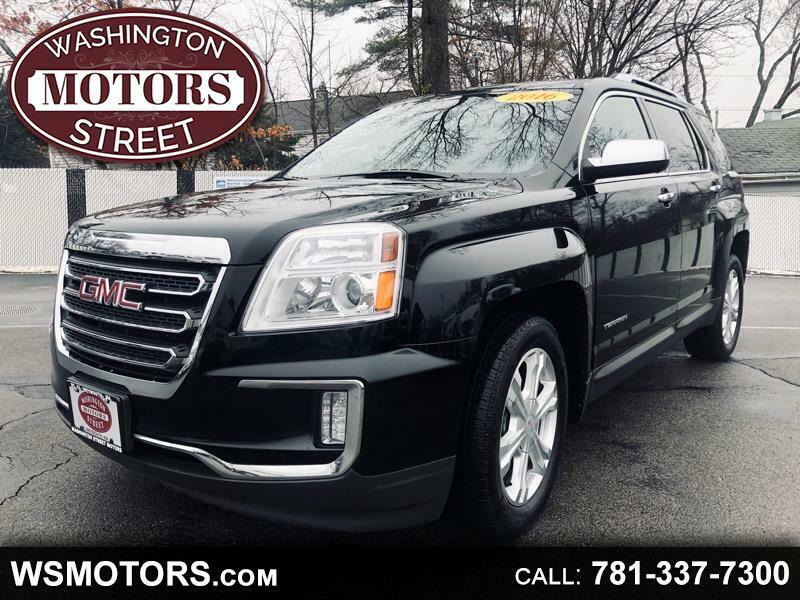 If Safety is your priority this SUV features All-Wheel-Drive, Lane Departure & Collision Detection - and when it comes to style this Terrain is the tops! Heated Leather Seats, Sunroof, Pioneer Audio System with CD Player, Bluetooth, Navigation - it's got the works! You won't find a better GMC for the money, take your test drive today before this amazing machine hits the road!